This is part 1 of my photos. 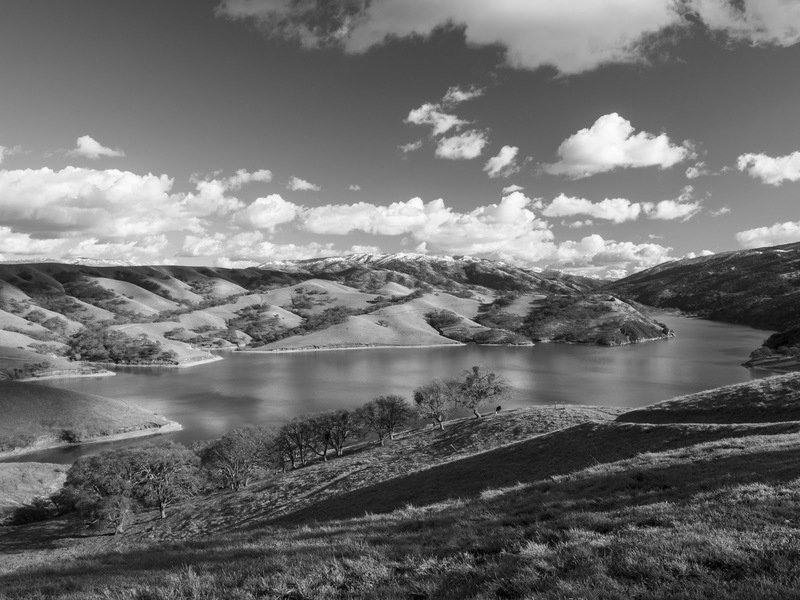 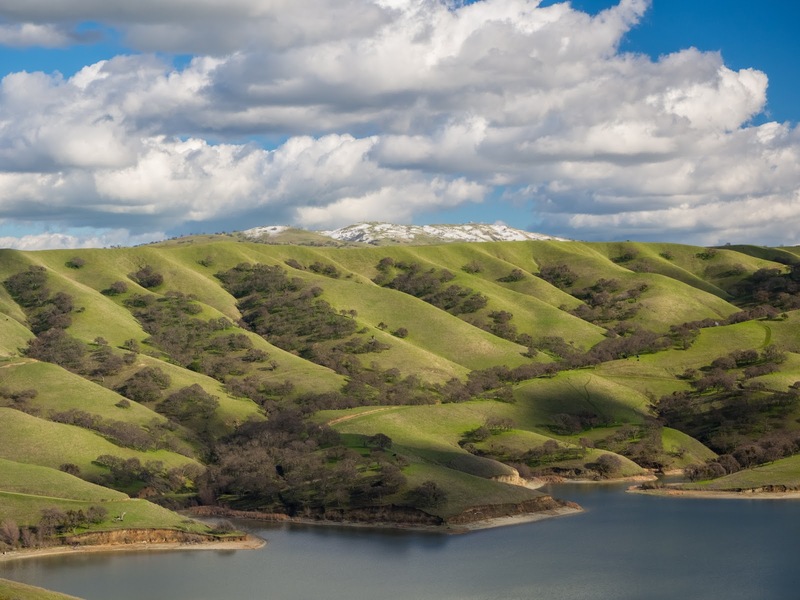 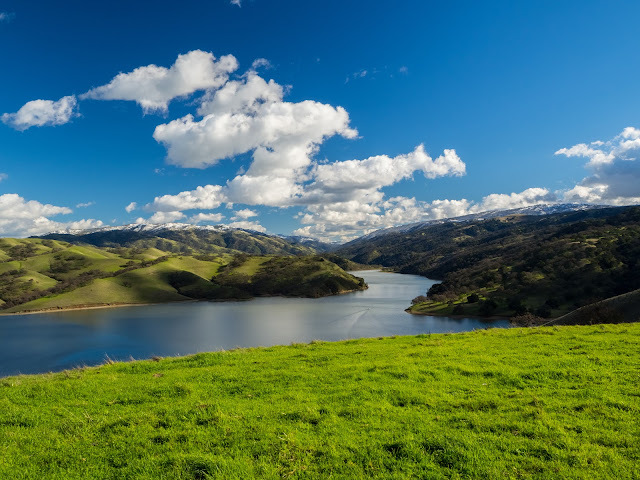 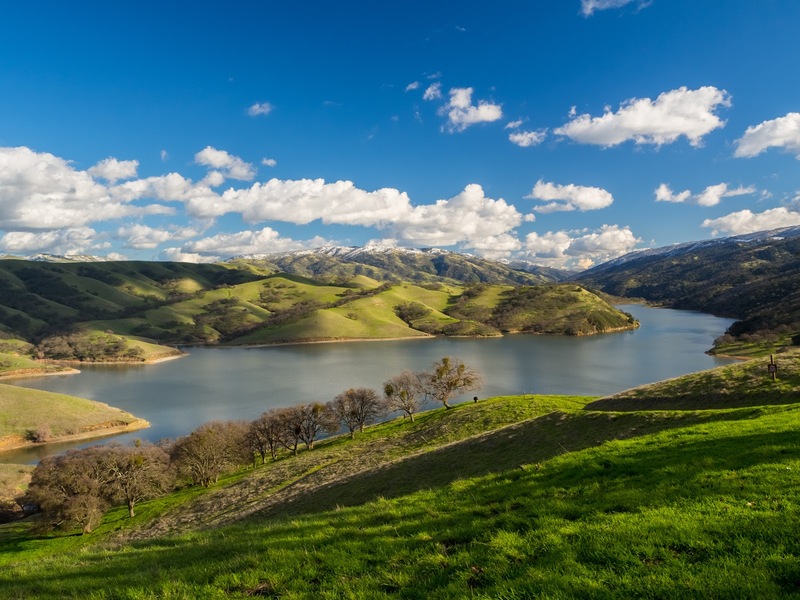 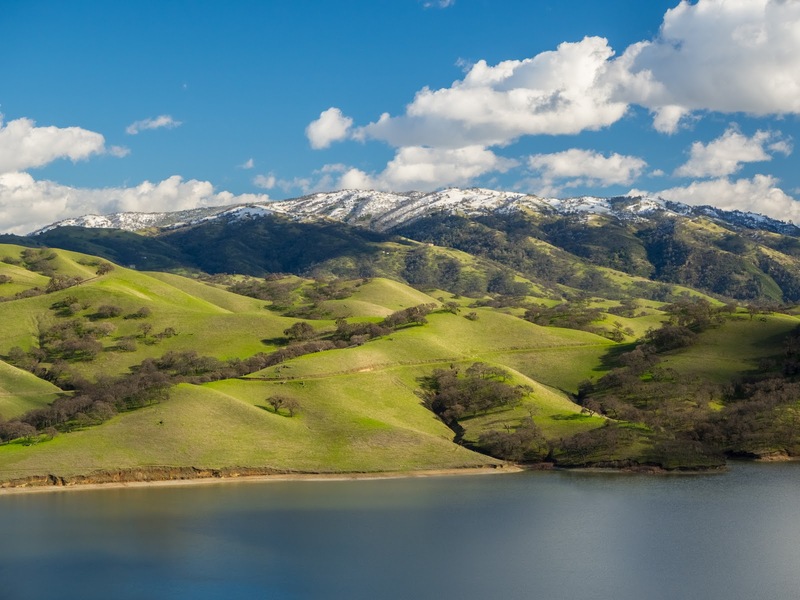 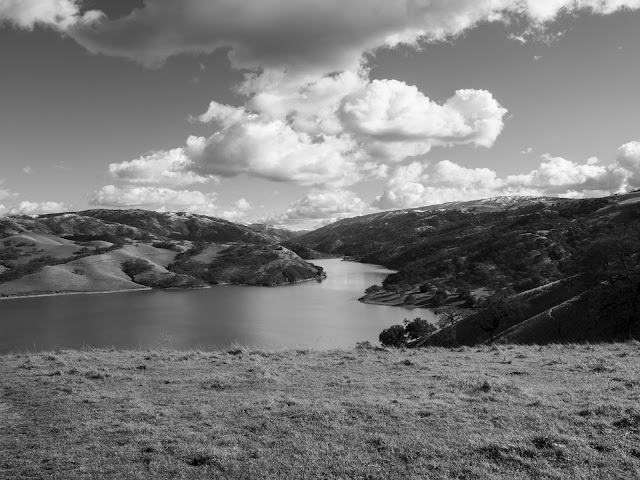 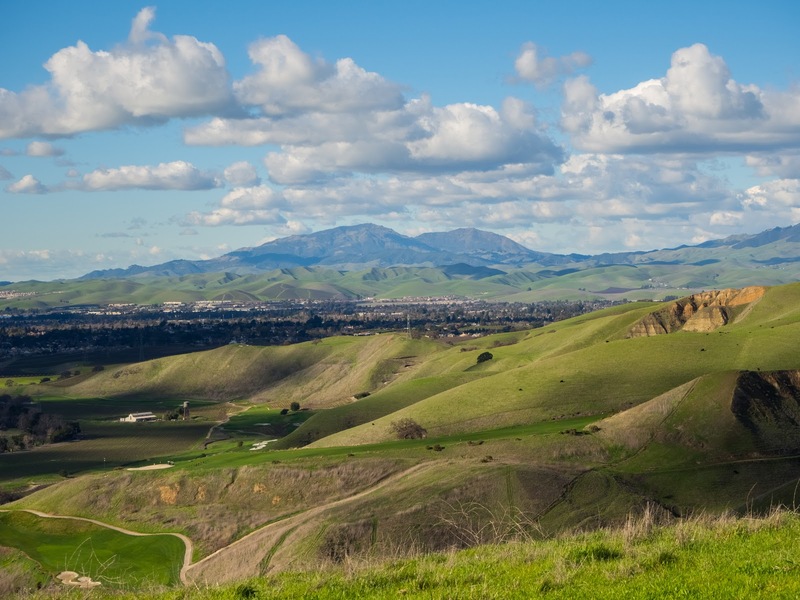 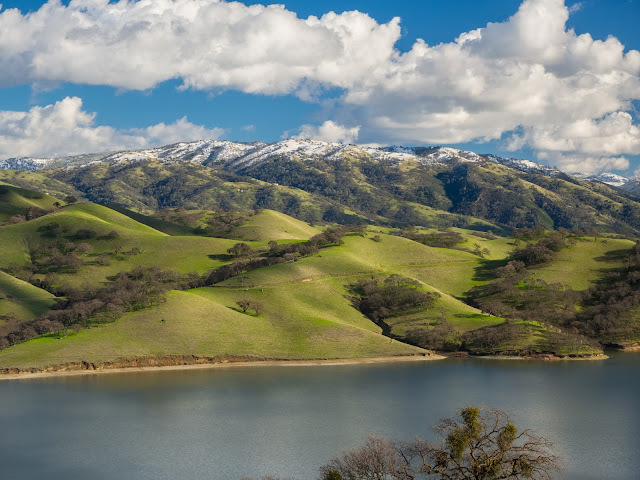 Photos are of Lake Del Valle, snow on the mountains, and other scenery along East Shore Trail. 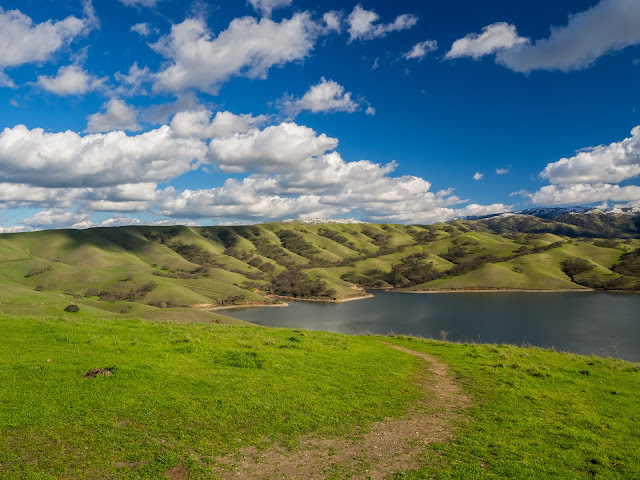 All the photos today are from East Shore Trail. The photos in this part were all shot on February 5th. This is all the photos for today. I hope you have enjoyed the photos! Next time I have more photos from Del Valle Regional Park. Please don't forget to share with your friends and family members! Also, if you want to get notifications when I post up more photos, "Like" us on Facebook or follow me on Twitter and Instagram. These links can also be found on the top of the right sidebar.